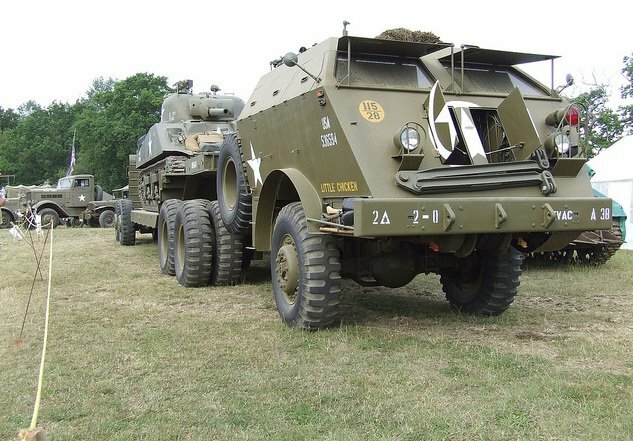 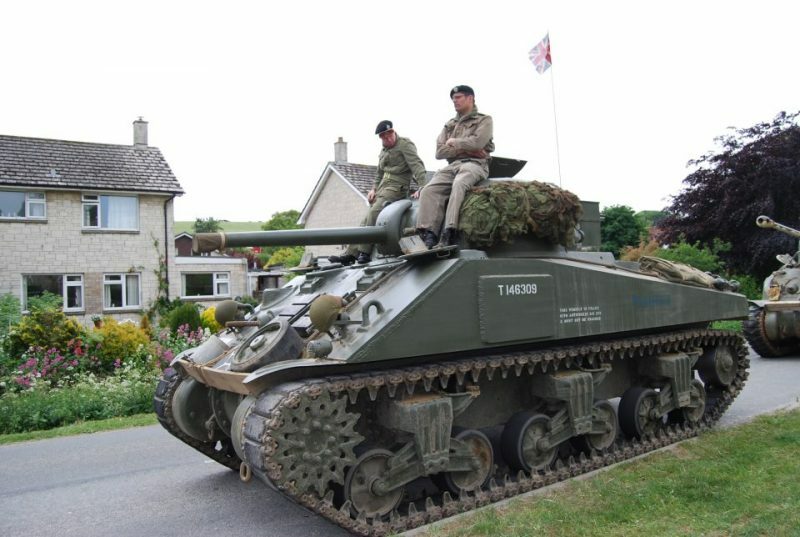 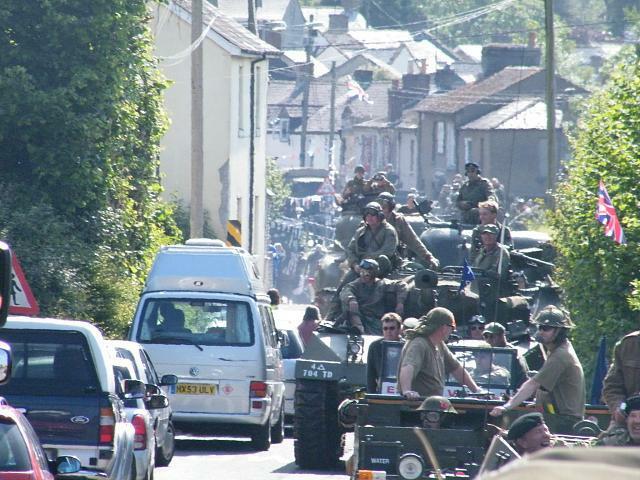 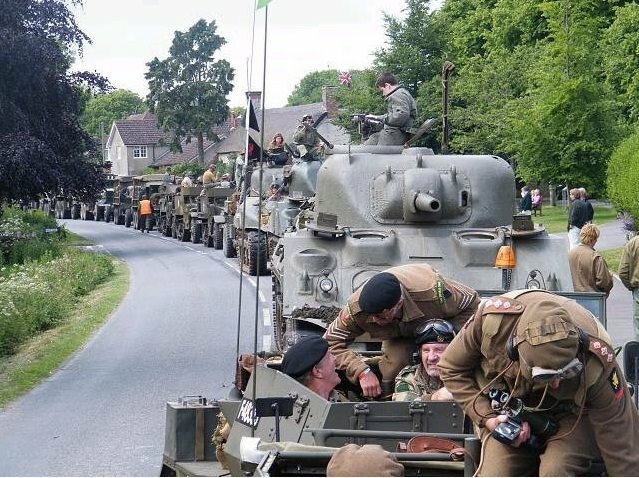 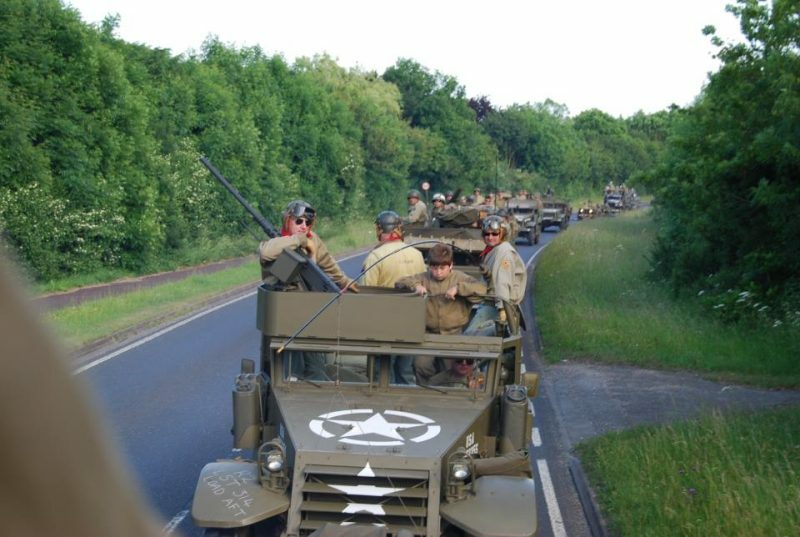 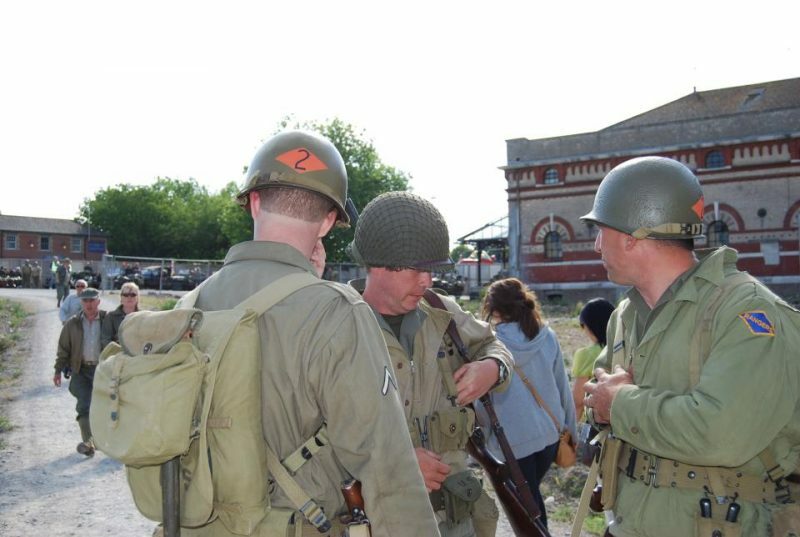 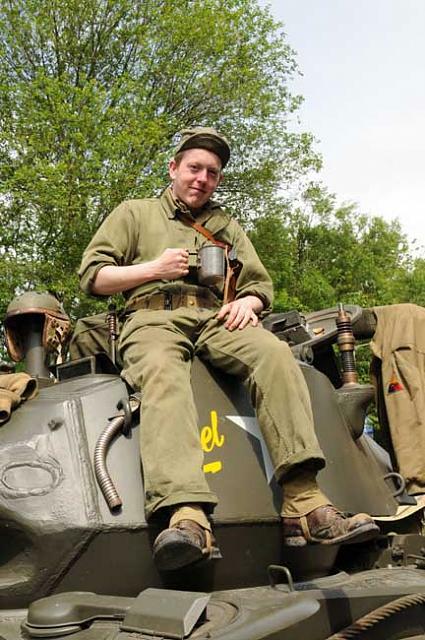 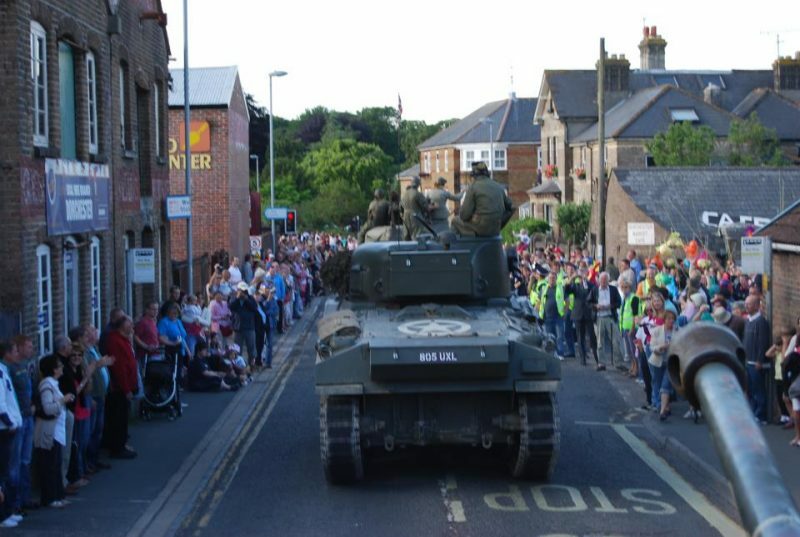 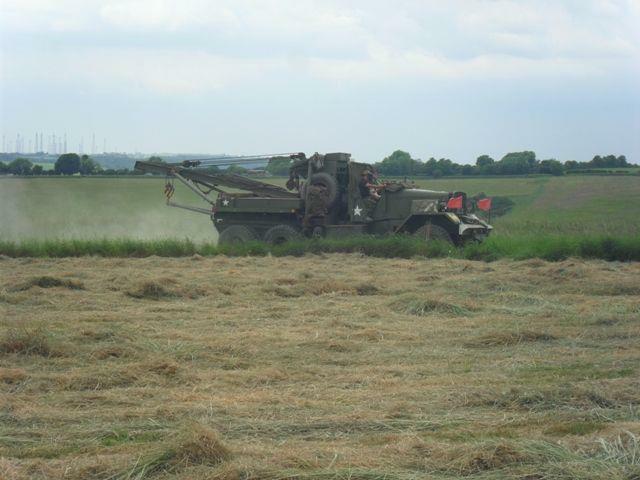 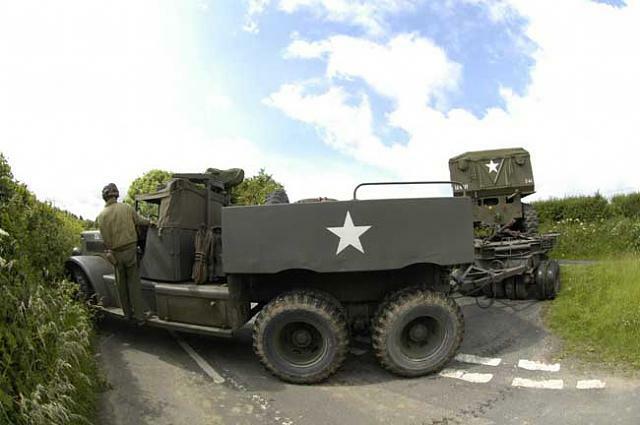 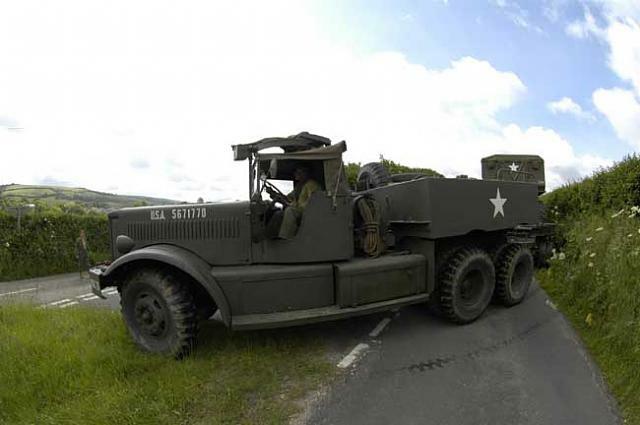 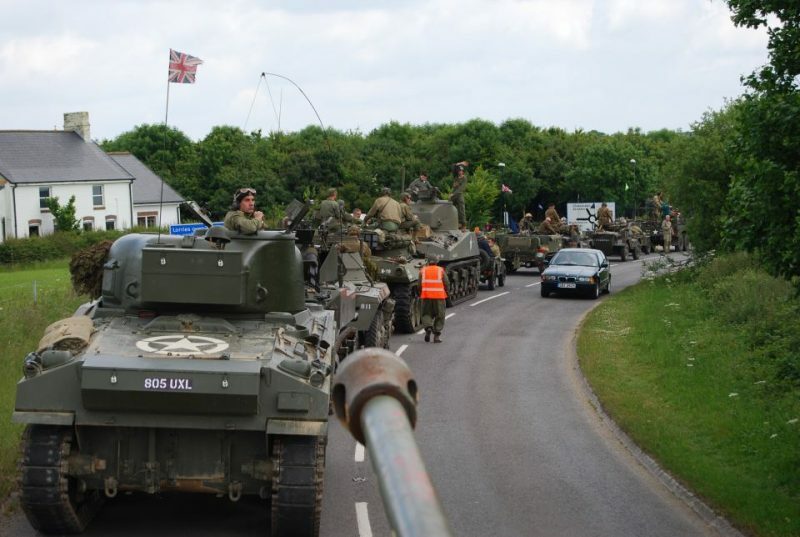 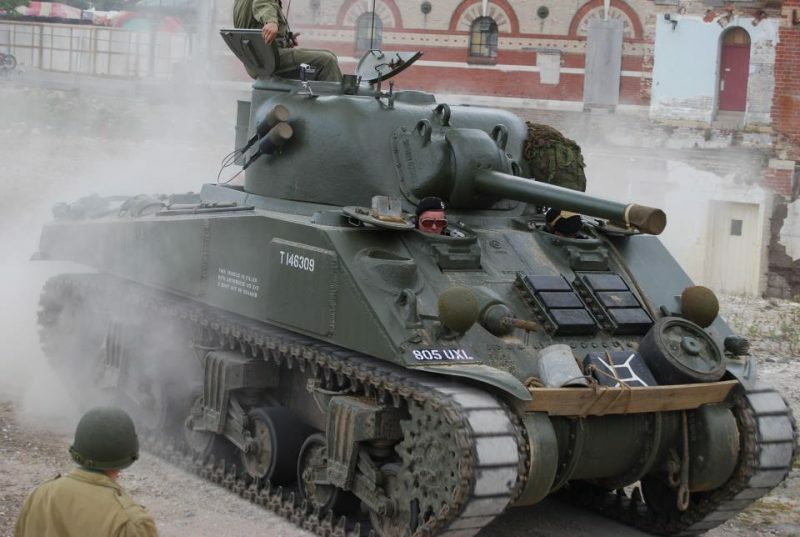 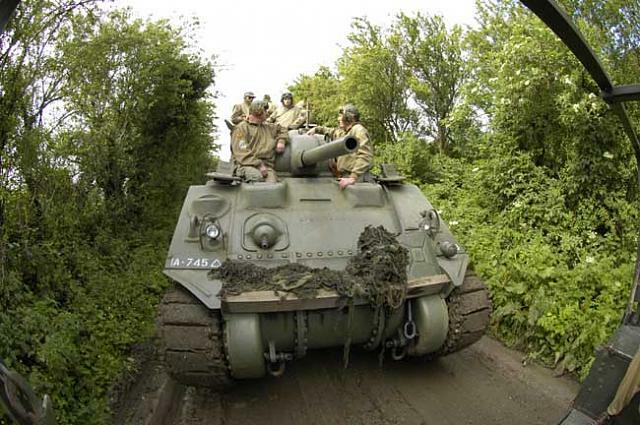 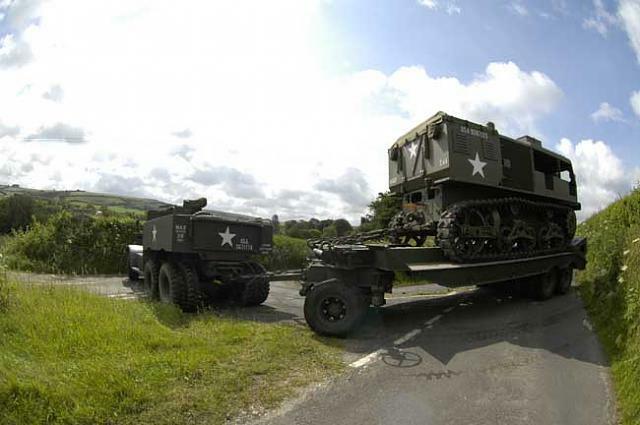 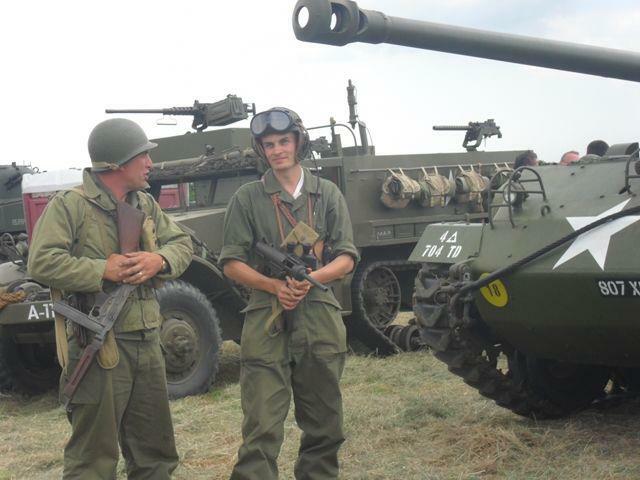 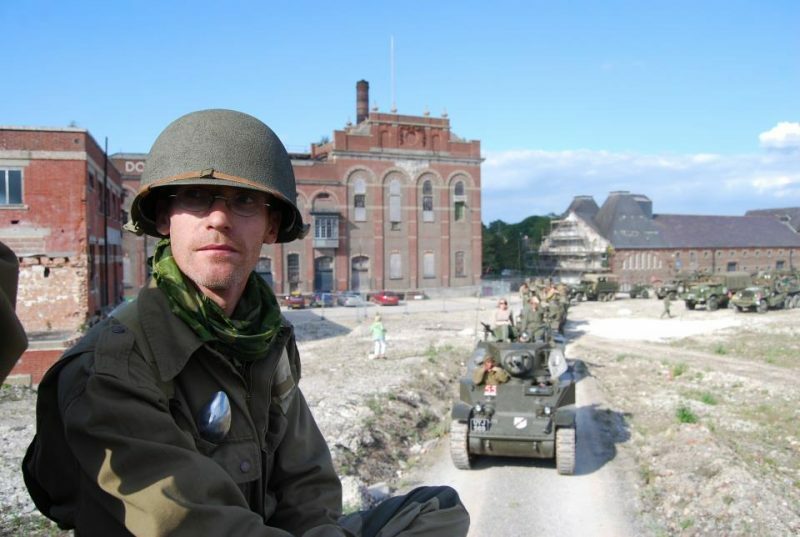 THE largest collection of tanks and armoured vehicles since the Second World War will descend upon Dorset in 2016 on the weekend of the 18th and 19th of June in a fascinating historical recreation event called Armour and Embarkation. 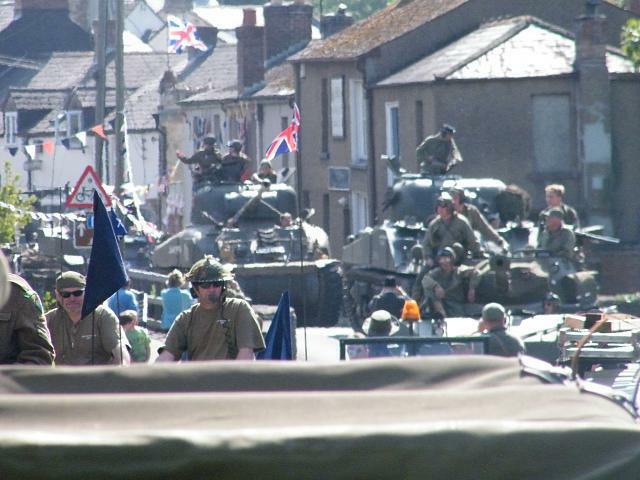 Dorset and the ports of Weymouth and Portland were the embarkation ports for the Big Red One and Pointe du Hoc Rangers. 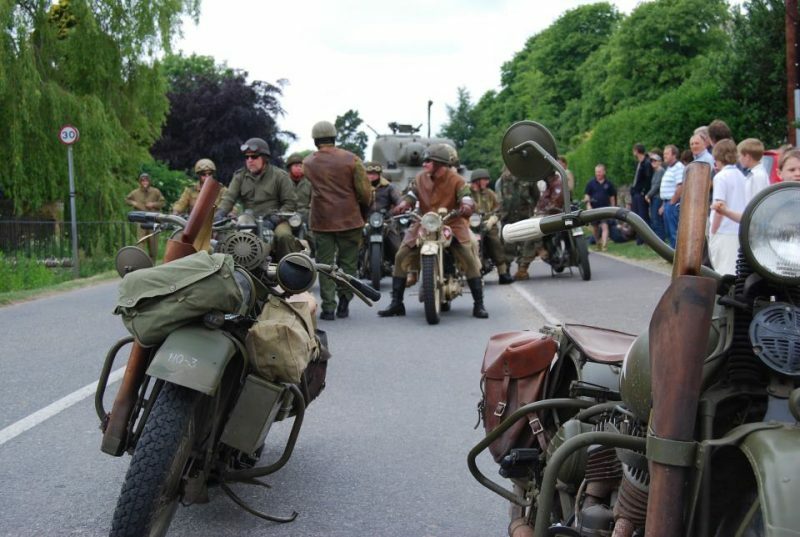 “This is real time travel, it isn’t often you get to see, hear, smell and touch the past”. 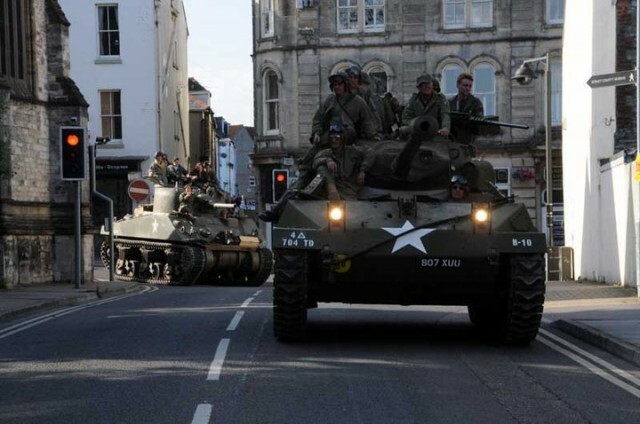 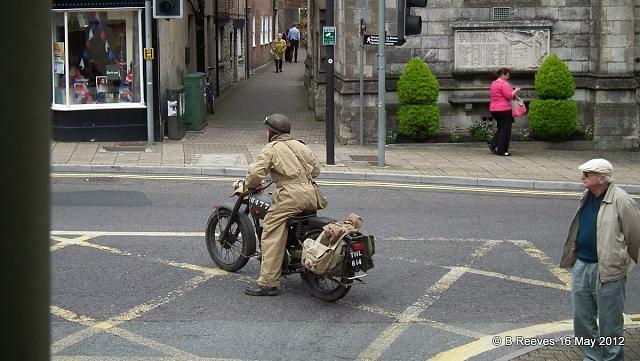 Dorset was chosen for its significance as one of the major marshalling areas and embarkation counties during the build up to, and execution of, D-Day and the liberation of Nazi-occupied Europe.